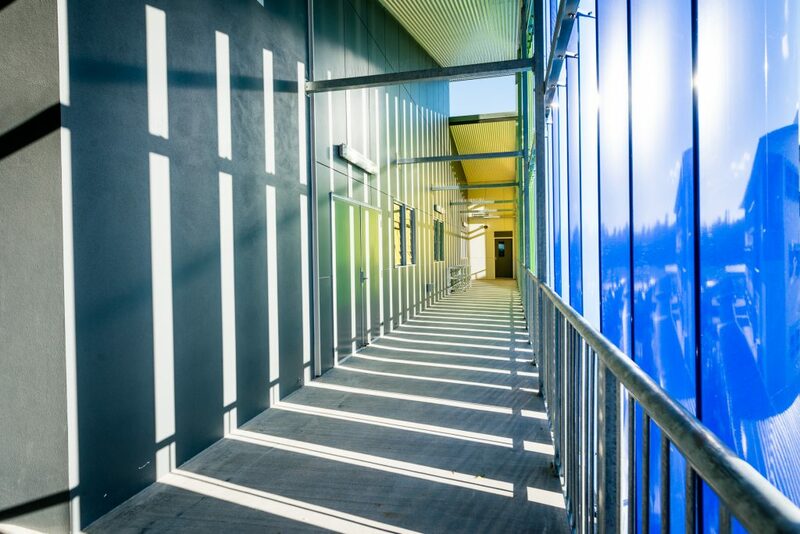 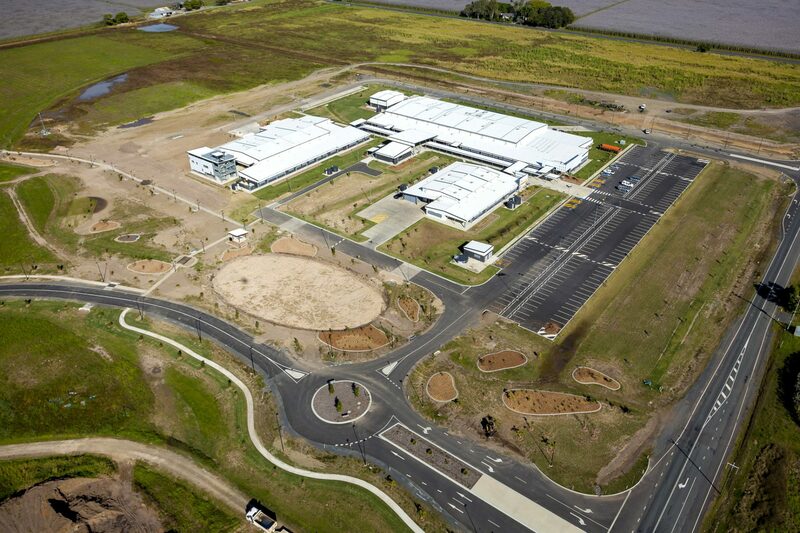 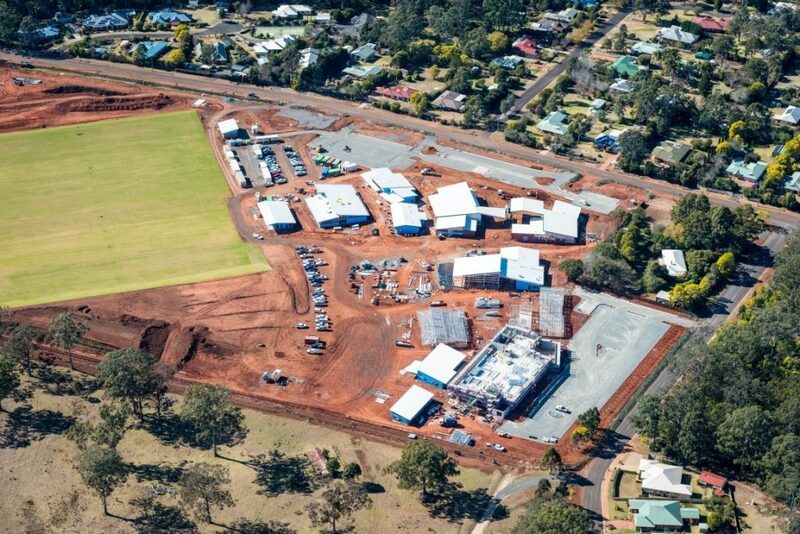 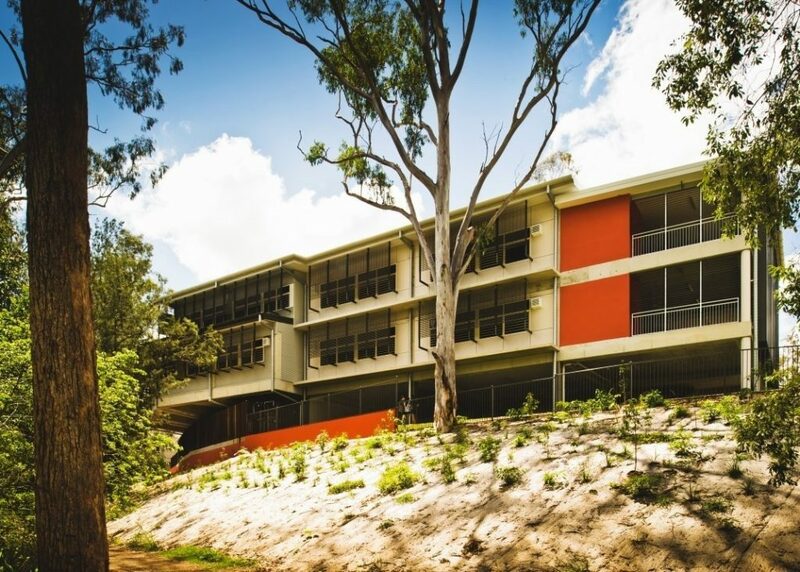 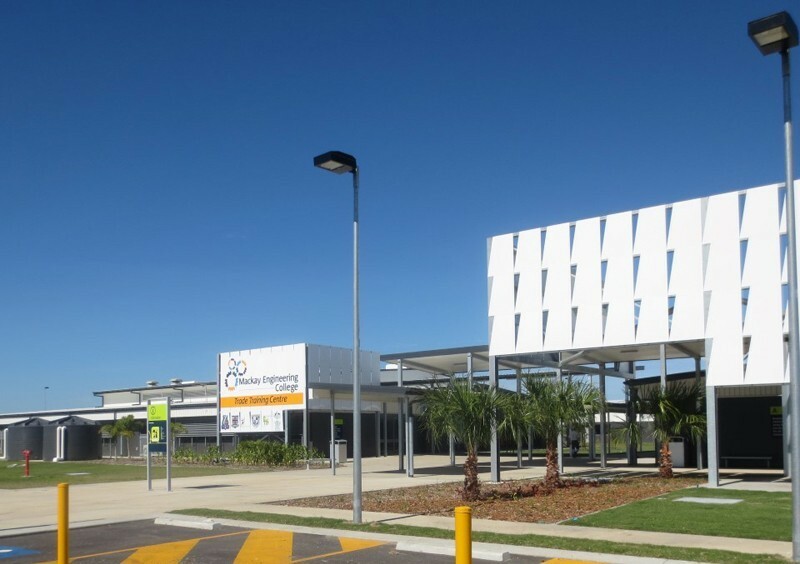 The FKG Group was appointed by the Queensland Department of Education and Project Services as Managing Contractor for this facility at CQ University’s Mackay campus. 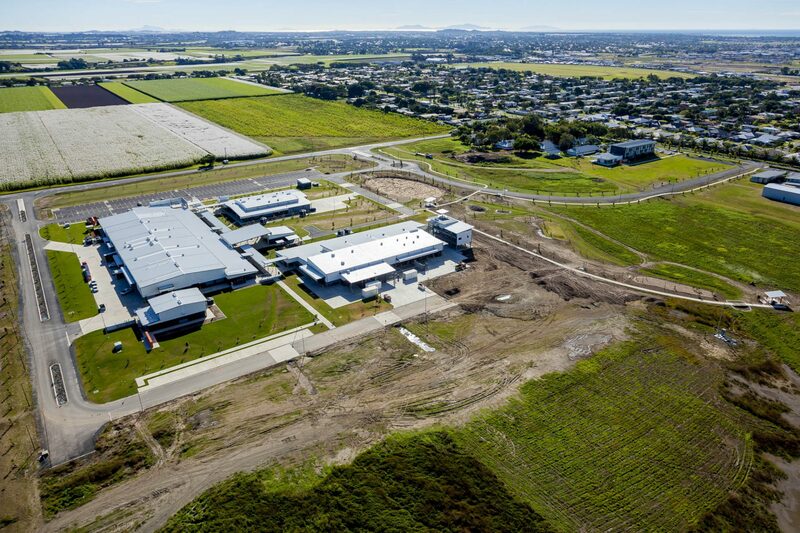 The FKG Group managed the design, stakeholder input, budgeting and planning phases of the project, in preparation for the construction process. 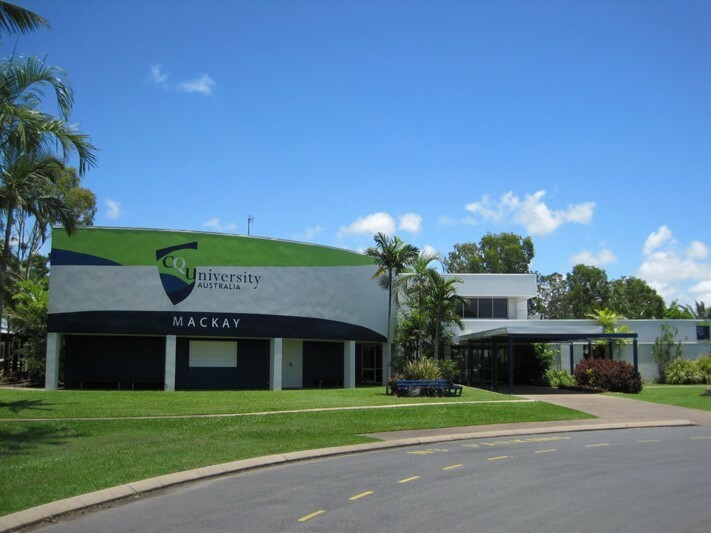 This facility provides CQ University with a modern and innovative vocational and educational training facility, equipped with lecture rooms, custom workshop areas and administration spaces. 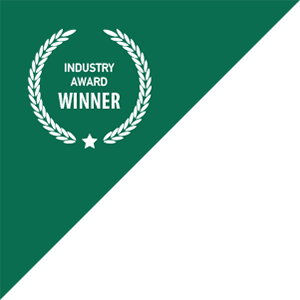 The FKG Group effectively managed all client and stakeholder issues to ensure a successful outcome.